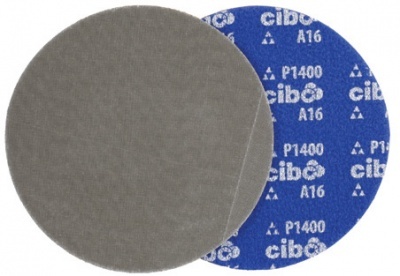 Applications: Cibo Abrasives have developed and refined systems of abrasive discs to apply professional finishes to stainless steel quickly and efficiently. 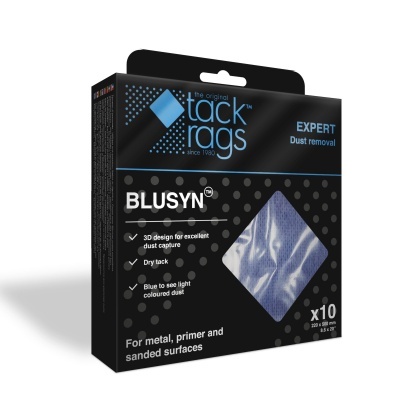 These 'VEL' backing pads have been chosen for the Trizact and Ceramic discs as they help to keep a flat finish and to get the best life out of the discs. 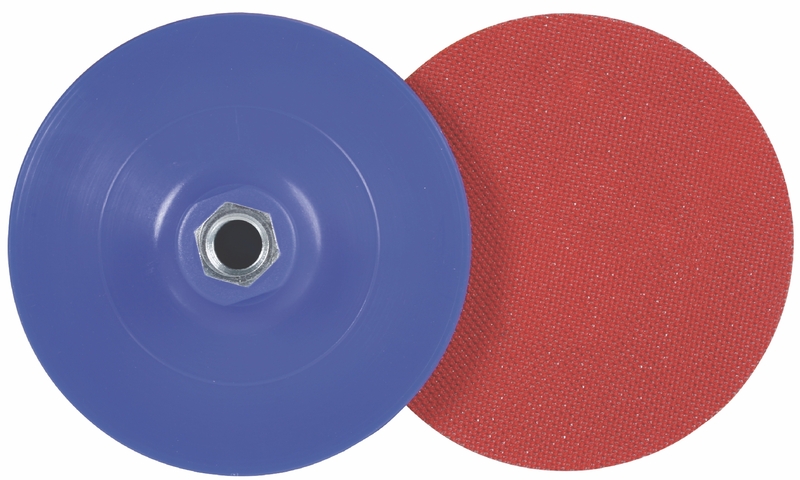 The 75mm size is useful in its own right, but will also enable you use the centre press-outs from these discs. The inter-liner is recommended for use between the backing pad and disc. 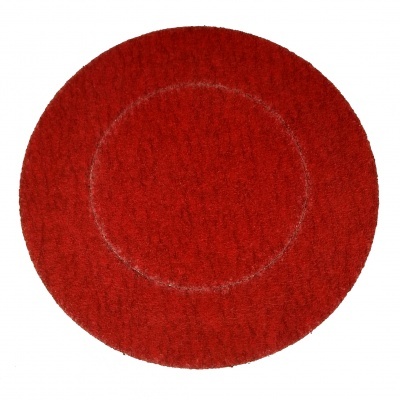 Sizes to suit Cibo Trizact discs, 75mm, 115mm and 125mm. M14 fixing to suit most metal polishers and variable speed grinders. 75mm size suits push-out centre available on 115mm and 125mm Trizact discs. Hook grip (Velcro type) base. Inter-liner with top and bottom grip bases, is recommended to achieve flatter finishes. 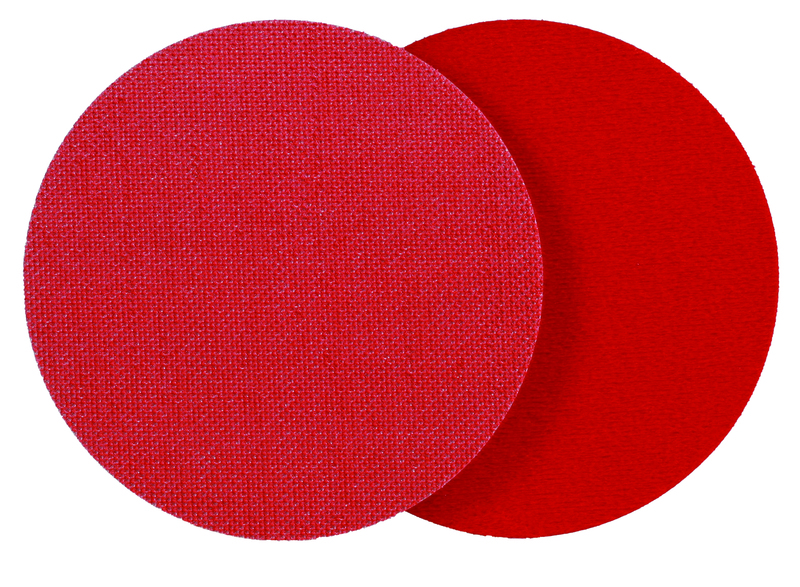 These ceramic grip discs are highly effective in flattening TIG welds in stainless steel. Trizact 237 grip discs make TIG weld blending easy and help to quickly polish stainless steel.